How to create a pluralistic economics study program? It's not easy. But these overviews, existing programs and proposal from around the world may well provide inspiration. Exploring economics gives an extensiveoverview of online courses in different approaches and disciplines. 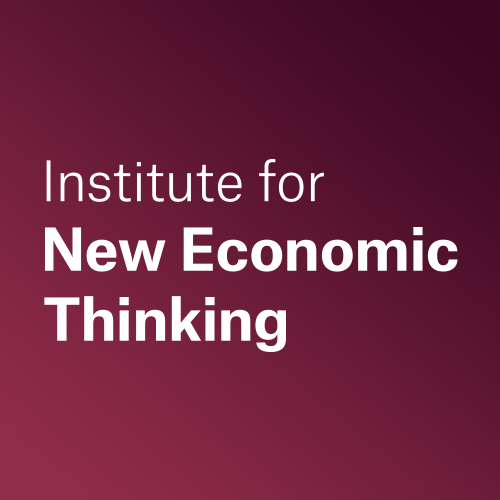 The New School is famous for its theoretical pluralism, and employs many economists whose work we find particularly inspiring. 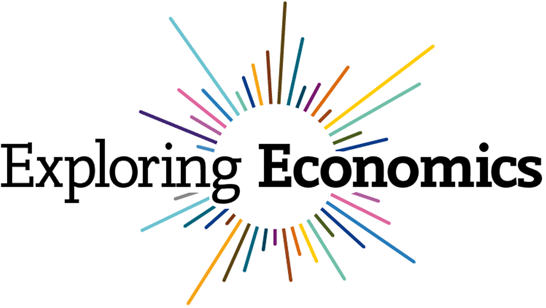 The Kingston Economics BSc is a pluralist program which prepares students for policy roles, co-organized by the infamous Steve Keen. The Cusanus BSc program (taught in German) starts from a strong philosophical foundation, and manages to combine the insights from many approaches into one coherent program. Note: this is not a Hogeschool, but a University! MA Economics for Transition. Schumacher college combines ecological economics with practical skills for economic designers and activists.